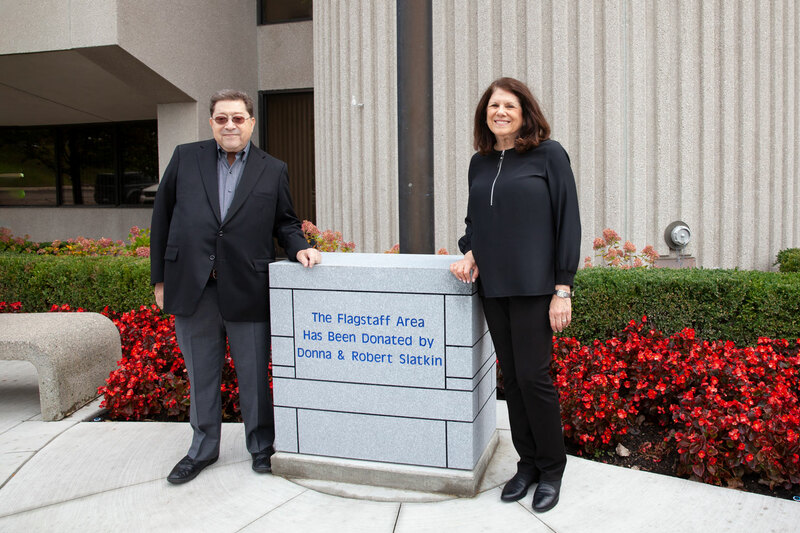 Look closely the next time you walk past the flags flying at the Jewish Community Center and you’ll see that Donna and Robert (Bob) Slatkin have a longtime affinity for dedicating the flagpoles outside our most iconic Jewish community buildings. As part of a renovation of the JCC in West Bloomfield, they chose to name the flagpole site in memory of their parents. In a dedication ceremony on October 4, 2018, the Slatkin name will be firmly planted at the foundation of the flagpole outside the doors of the Max M. Fisher Federation Building in Bloomfield Hills. 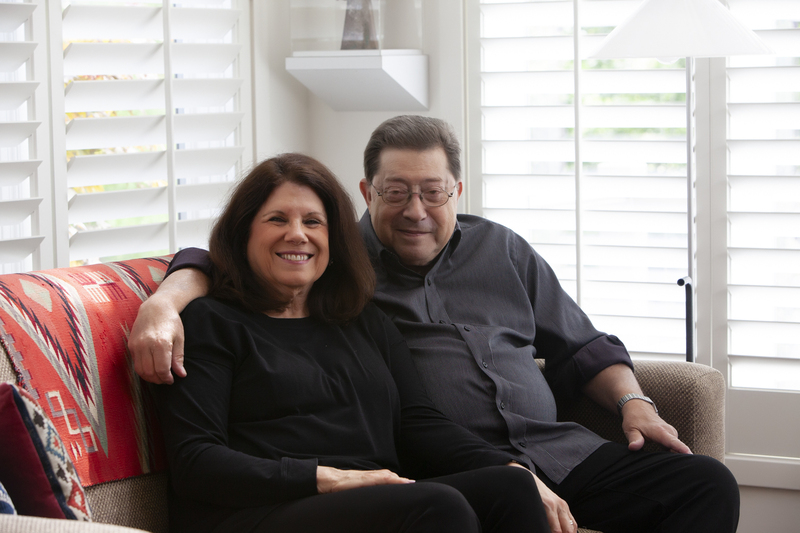 Married for 52 years, Donna and Bob Slatkin met on the steps of Hillel as students at the University of Michigan and together have a long history of giving, volunteering and community building in Jewish Detroit. From early in their marriage, they became active in Federation’s Junior Division (now NextGen Detroit). “I started out in the Junior Division – a school teacher at the time,” said Donna. 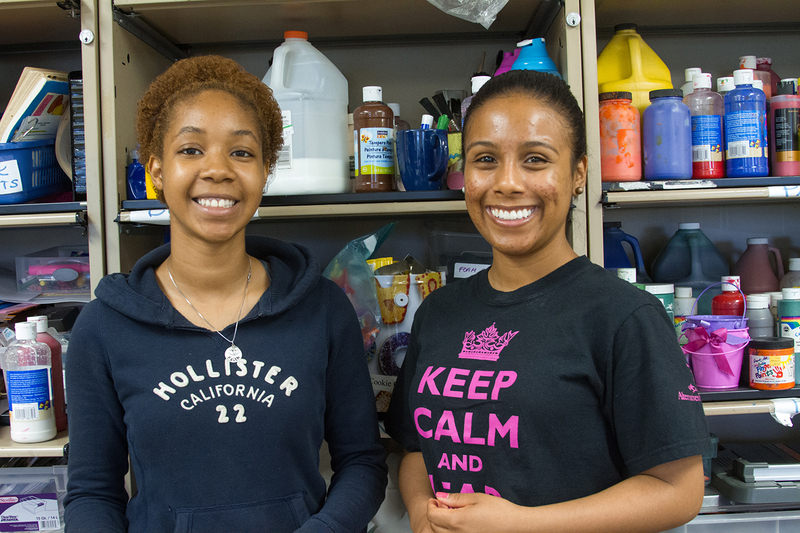 “I was looking to do something in the summer, when I got a postcard from Federation about forming a committee for a tutorial project in the city of Detroit. 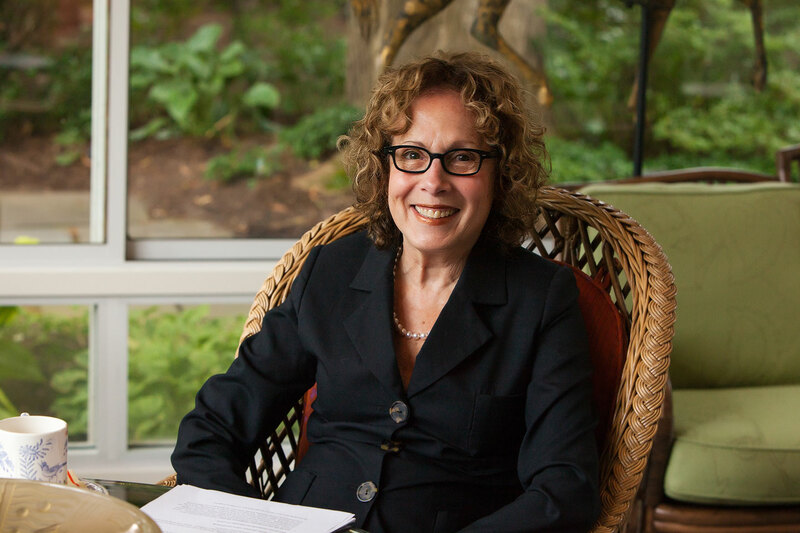 I went to the first meeting and left Chairman of the committee.” For her work with Federation, Donna holds the distinction of earning both the Boesky Award (1970) and the Sylvia Simon Greenberg Young Leadership Award (1978). As Past President of the Junior Division, Bob’s community leadership was similarly recognized; he too, received the Boesky Award, as well as the Wetsman Award for Outstanding Young Leadership. A recipient of the Fred M. Butzel Memorial Award for Outstanding Community Leadership in 2009, Bob reflects on a long fulfilling career – as a real estate developer, a fundraiser, a philanthropist and community leader who has had a significant role in building the assets and securing the future of the Jewish community through his leadership at Federation, the United Jewish Foundation and the JCC. “It goes without saying that I am proud of the company I keep among the portraits and names inscribed on the walls of the Federation building,” said Bob, “But in reflection, what I find most gratifying in my community activities will always be my time as President of the United Jewish Foundation. It was my good fortune to be around during a period of tremendous growth – when we had a community safety net of more than $55 million – almost four times the funds we have today in what we call the General Fund. What many people don’t understand is how important it is to maintain a “rainy day fund.” As we learned in 2008, times are not always good. I cannot think of anything more important than holding funds appropriately in reserve to safeguard our community assets, our property and facilities. Our General Fund has proven to play a critical role in our ability to respond to the changing needs of our agencies – or in emergencies, like the flooding so many families experienced in the summer of 2014. Now in their mid 70s, Donna and Bob continue to find fulfillment in both their professional and volunteer pursuits. Bob maintains his office and role in apartment management in the Slatkin Corporation, a company he established in 1968. Donna is retired after a 23-year career in electronic data processing with EDS. The Slatkins are the creators of the Donna and Robert Slatkin Jewish Life Fund. Parents of Jay Slatkin and Andrea Bershad (married to Philip), the Slatkins are the grandparents of Ellie and Jack. 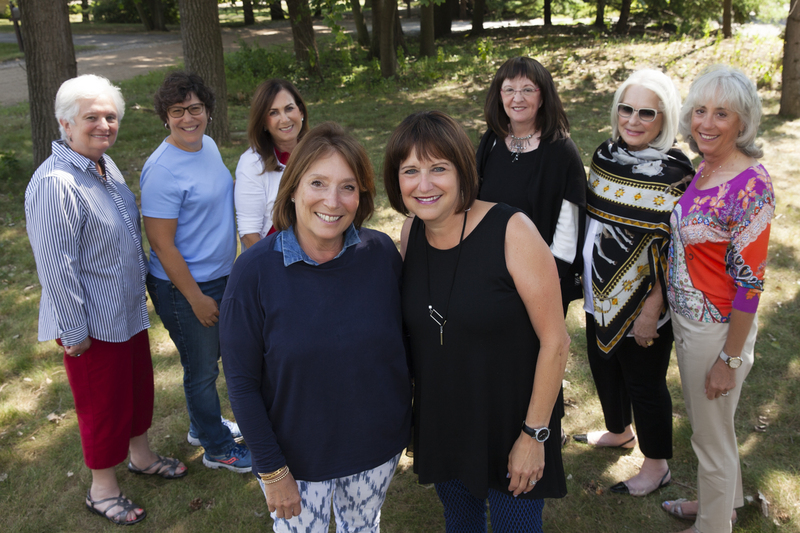 They are longtime members of Temple Israel.